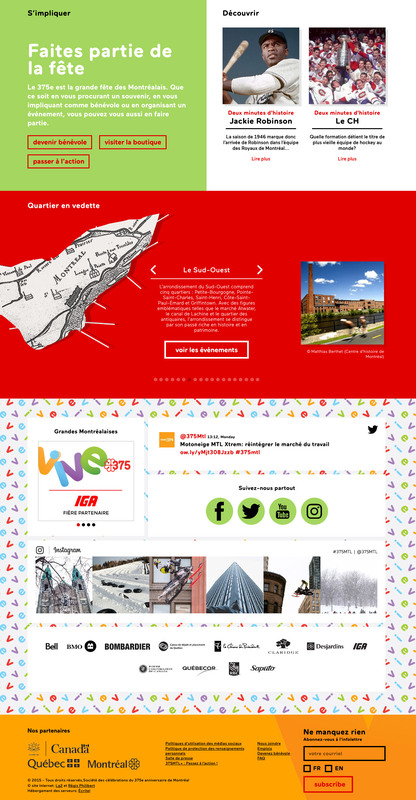 and I blog about it. 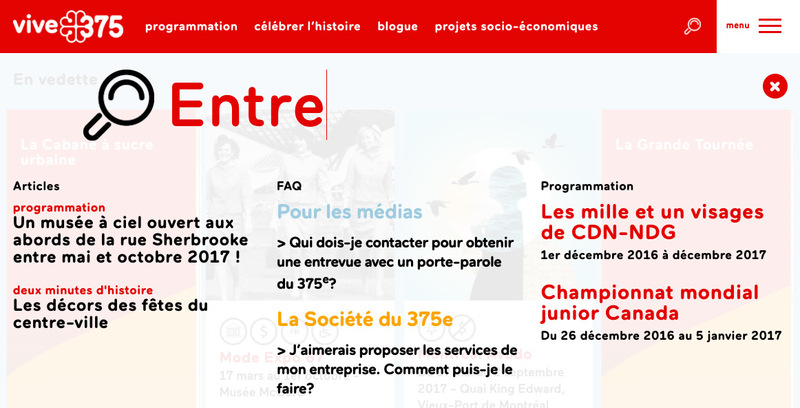 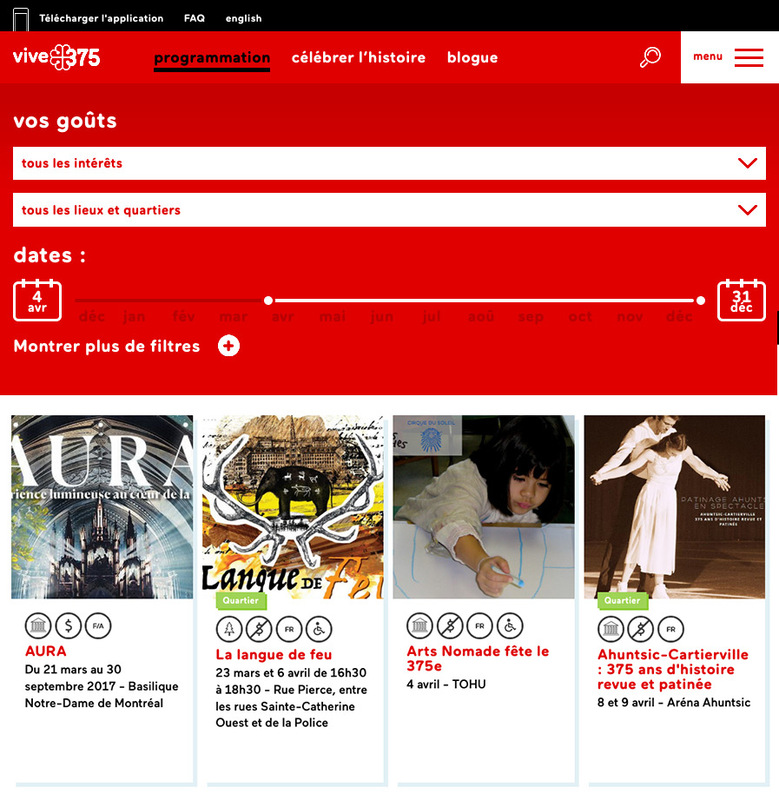 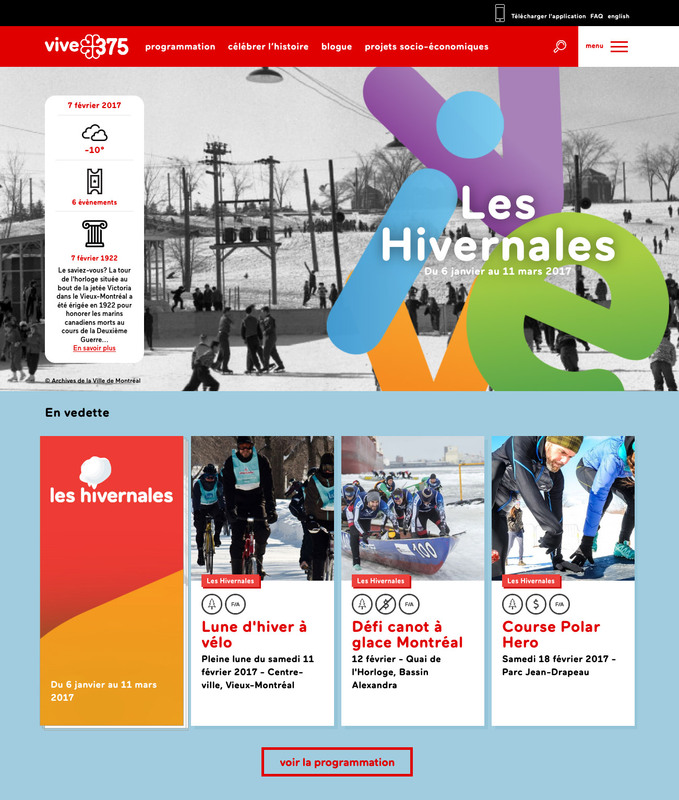 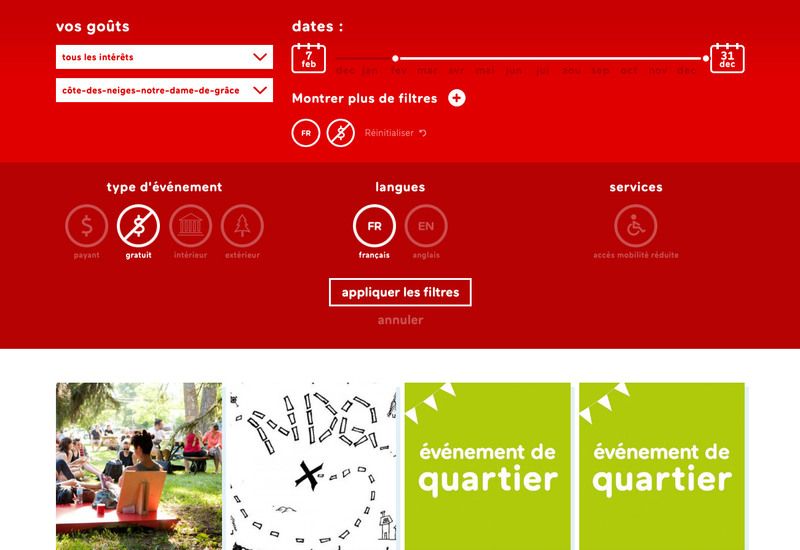 Proud to have been entrusted with the overhaul of Montreal’s 375th celebration website. 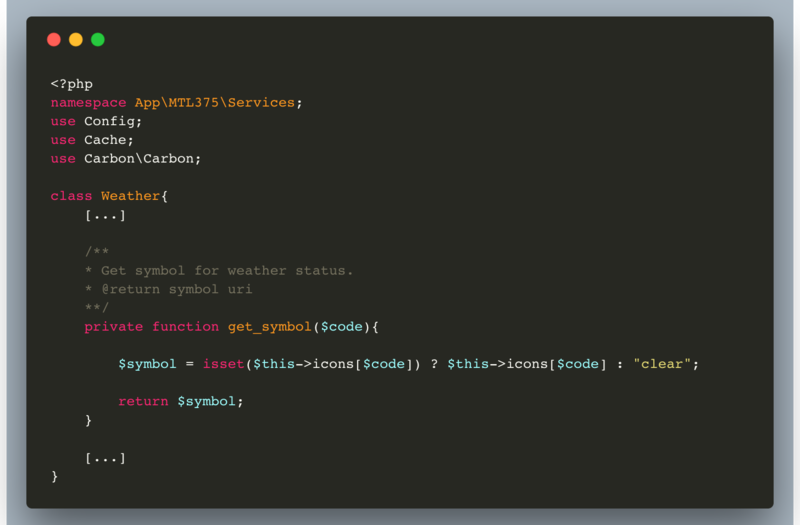 Even had to build an API from scratch to manage their information distribution.